Our winemaking process starts with a principle: let the wine express itself. It takes a lot of time and patience to make a stand-out bottle of wine and while it’s tempting to make wines that answer to deadlines and constraints, we’re constantly refocusing to make it all about a product that reflects the labor of the vines and the joy of tasting a piece of Leelanau. 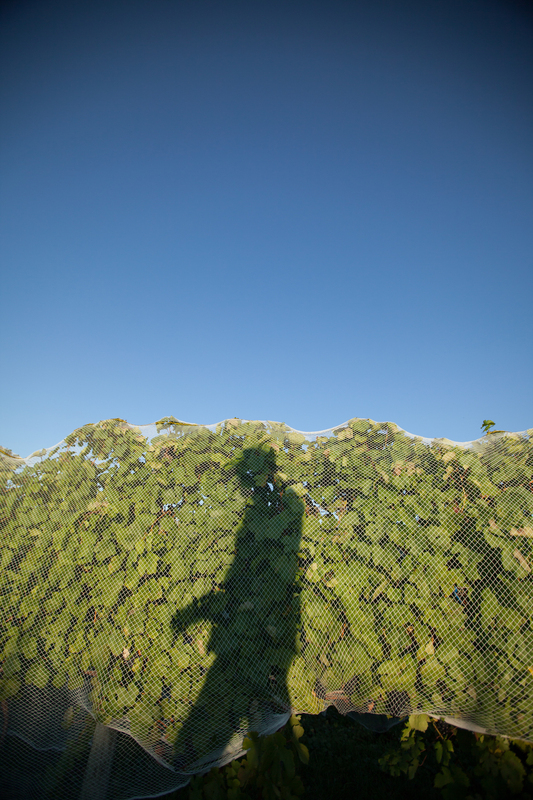 Each year, different parts of our vineyard will show us how its grapes want to be expressed. You might taste the slope of the hillside in the rich flavors that develop only with constant sunlight exposure or the minerality in our soil that yields complexity often missed in Michigan wines. These are just a few examples of things we take into account during each growing season. It’s after this that each wine is processed and matured separately in a manner that is determined by what we witnessed the vines saying in the vineyard. 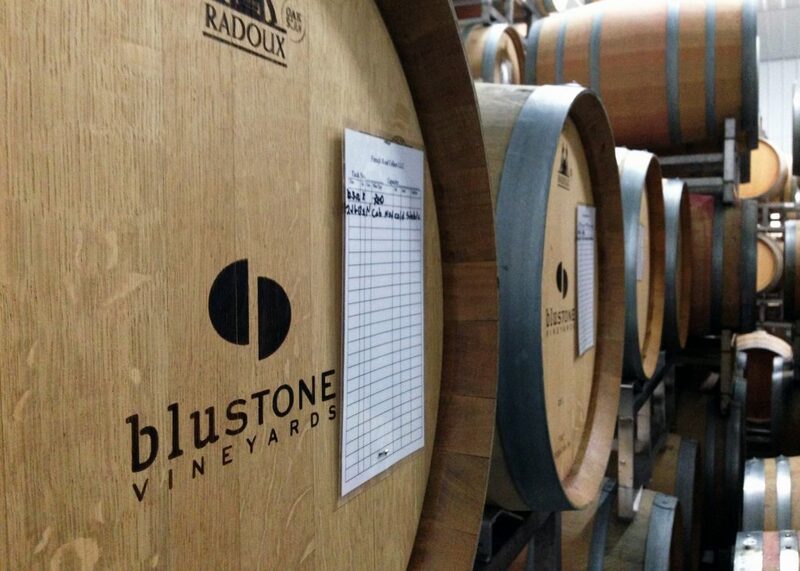 Our fermentation, barrel selection, aging method, and release date for each wine changes each year. For this reason a vintage of a particular varietal might taste much different than its predecessor simply because the grape grew differently that summer. Each year you’ll get the truest taste of every vintage.  Planted in 2005, our Sylt Road vineyard is located on 40 acres in the middle of the Leelanau Peninsula in Northern Michigan. Vines are tended continuously with meticulous fruit and leaf thinning to ensure just the right amount of sunlight is let through. We’re also careful to maintain the right balance of crop load year-to-year to balance quality and production. At the end of the season, it’s all of us who come together to make the call on when the fruit is ready for harvest. A product of a local Iron smelting operation in the 1800’s, Leland Blue is the natural calcification of impurities that were discarded from the operation and thrown into Lake Michigan. 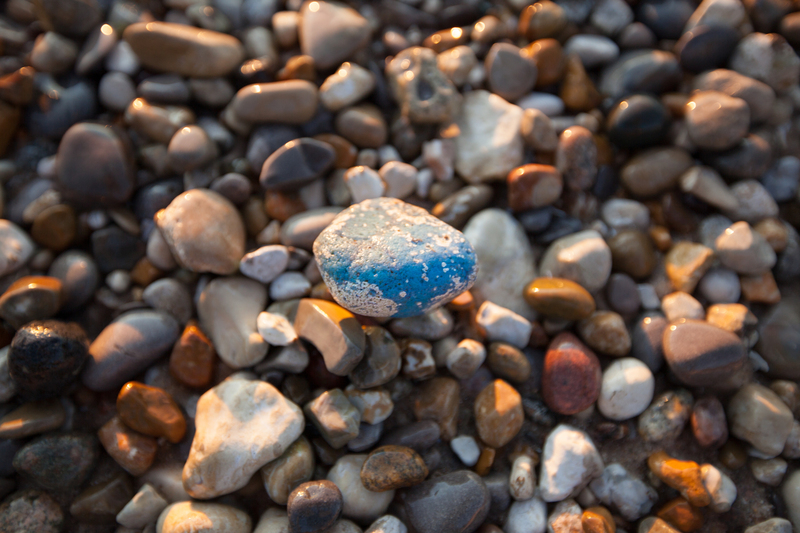 This beautiful blue stone can only be found walking the beaches of Leland and is a symbol of Northern Michigan. It’s uniquely made and undeniably Leelanau. Join the BlustoneClub and save 20% on your order!